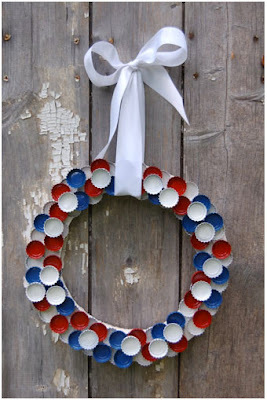 Recycle some bottle caps into a clever patriotic wreath! It's the perfect door decor for those summer months. 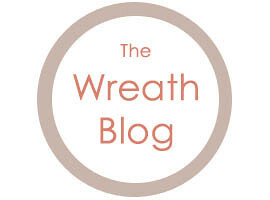 Get all the details HERE at The Basics Magazine. From June 6th, 2011.